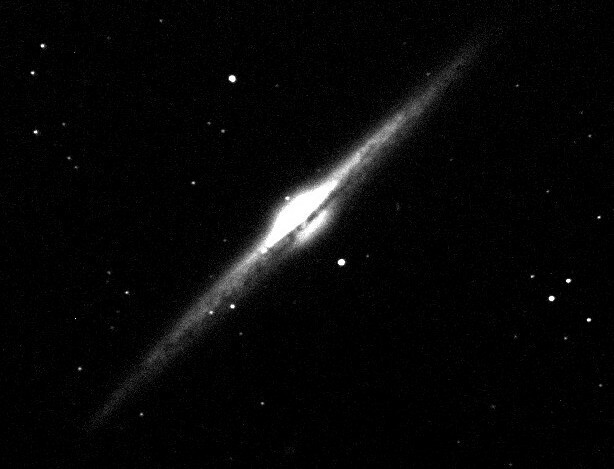 Images taken on December 5/6 and 6/7, 1999, when Bob Denny and I participated in the Advanced Observing Program at Kitt Peak. 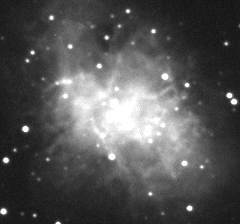 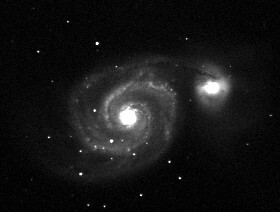 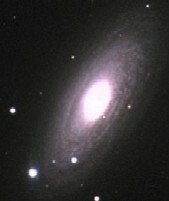 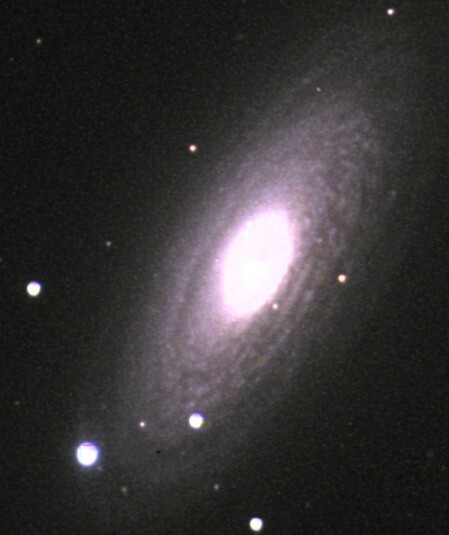 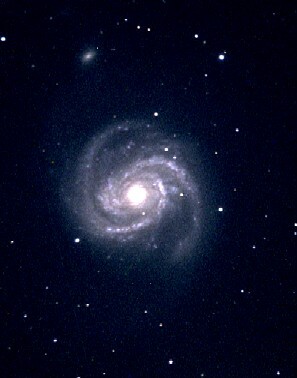 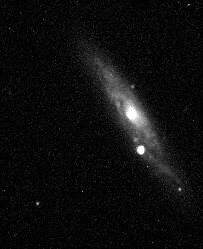 Images taken on February 16/17, 1999 when Mark Alderson and I participated in the Advanced Observing Program at Kitt Peak. 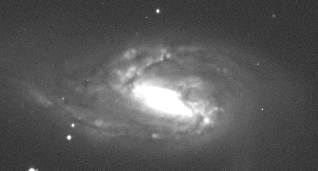 Images taken on November 17/18, 1998 when my brother David and I participated in the Advanced Observing Program at Kitt Peak. 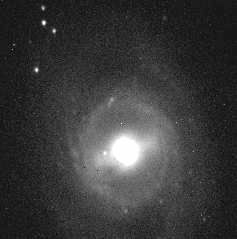 Images were taken on March 20/21, 1998, when my daughter and I participated in the Advanced Observing Program at Kitt Peak.